The Forum Marinum Centre comprises several exhibitions, both in its two buildings and onboard the museum ships. 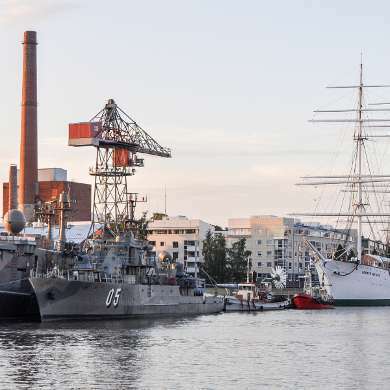 The exhibition admission ticket is valid for entrance to two buildings: Forum Marinum Main exhibition in one building and the boat collection with special theme exhibitions in another building. In addition to the permanent exhibitions, there are several temporary exhibitions every year. 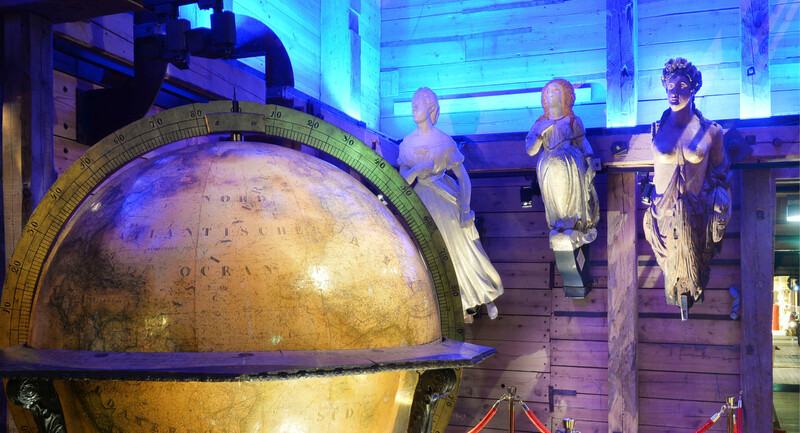 During the summer, the exhibitions onboard the vast museumfleet is something very special!